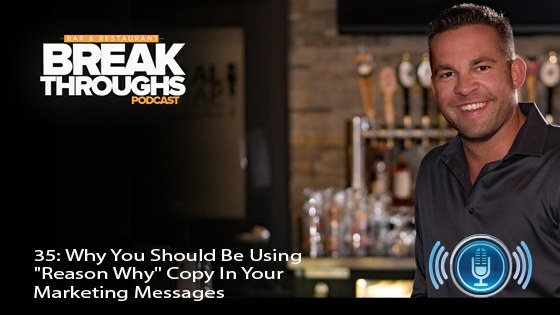 If you want to get better results from your marketing message then you need to be using what I call “Reason Why” copy. I didn’t invent this term. I learned about it from the copywriting world. Most bar and restaurant owners, when writing an ad for a special offer or promotion typically just shout out their prices and specials. And that’s it. Very basic, simple messaging that just doesn’t work. 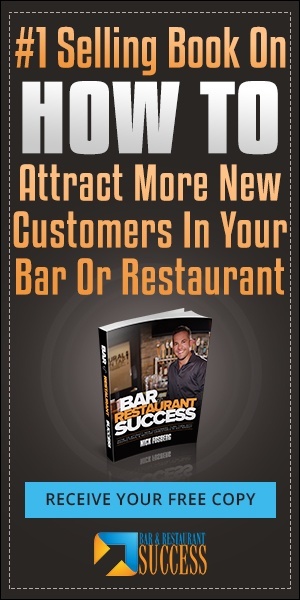 I know it doesn’t work because the first 8 months I was in the bar business that’s all I did and got zero results. Now thinking of the 2 ways to get your message out there, which do you think is going to have a greater impact in the mind of the customer? Which do you think would get more people in the door? 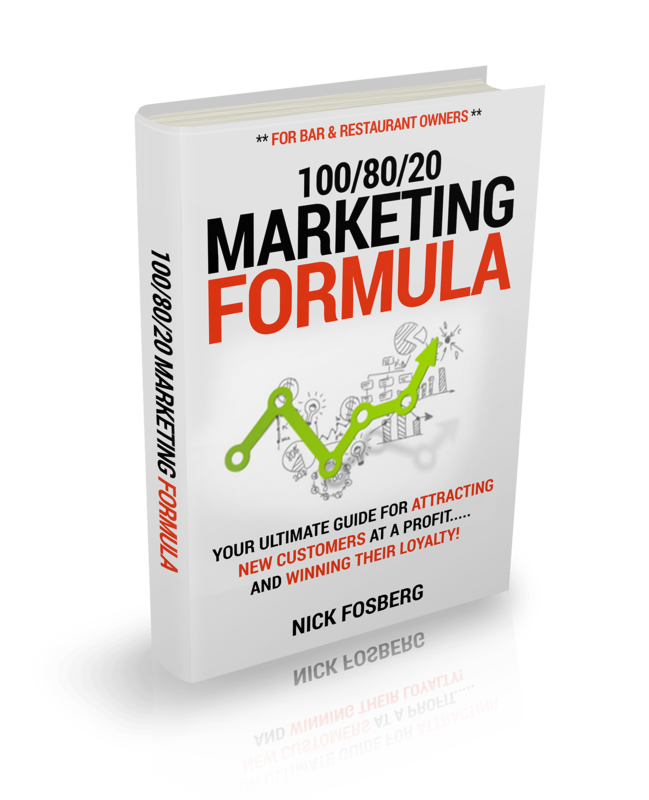 If you want a free resource for creating better marketing messages that attract new customers at a profit, check out www.Nicks100.com and download my free report, the 100-80-20 MArketing Formula. 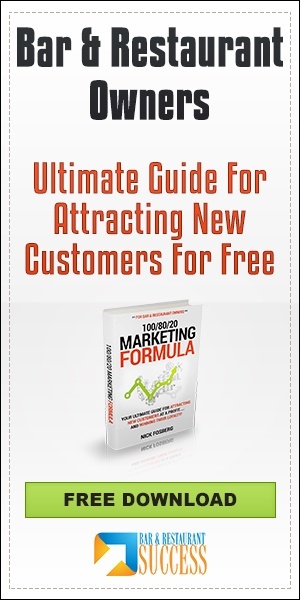 And if you felt you got some value from what I shared with you today, please like this video and share it with those who could benefit from it? Have Questions For Nick About This Content? Go to www.Talk2Nick.com and you can ask Nick 1-2 questions and he’ll respond back to you within 24 hours with a video message.